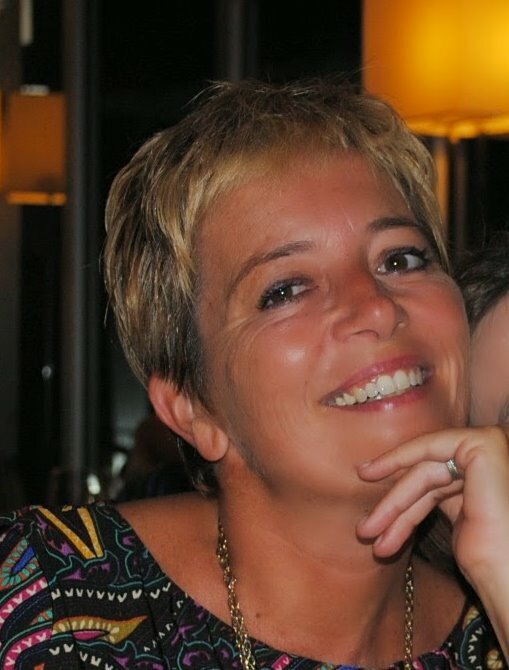 Daniela Zambrini has been working in the airline industry since 1987 and as a freelance translator for the last twenty years. She specialises in aviation, defence, logistics and maritime topics (IT>EN and EN>IT). Daniela grew up in a bilingual family and focused her studies on foreign languages, achieving her MA in Foreign Languages and Literature in 1992 at Rome University “La Sapienza”. In 2013 she successfully completed a Postgraduate Master in Specialised Translation at the University of Pisa. An Associate Member of the STEMG (Simplified Technical English Maintenance Group) and of the ITIA (Irish Translators’ and Interpreters’ Association), Daniela is an active participant in the translator community and enjoys in-person events, both as a speaker and as an attendee. She organised the ProZ.com International Conferences in Rome in 2011 and in Pisa in 2014. ASD-STE100: Keep it Short and Simple! The session will focus on the purposes of Simplified Technical English, illustrating the structure of the ASD-STE100 Specification and its advantages for translators and technical authors. ASD-STE100 (STE) is a controlled language which was developed in the early Eighties (as AECMA Simplified English) to help the users of English-language maintenance documentation understand what they read. It was initially applicable to commercial aviation. Subsequently, it became a requirement for Defence projects, including Land and Sea vehicles. Today, the success of STE is such that other industries use it beyond its intended purpose of maintenance documentation and outside the Aerospace and Defence domains. Beware! The word “Simplified” may somehow sound misleading. To quote Nathaniel Hawthorne: Easy reading is damn hard writing! Session and activities: After a brief introduction on the history and structure of STE, participants will be involved in some interactive exercises to re-write sentences according to the Specification. Participants will also be provided with a link to receive their free copy of current Issue 7.